Using! My birthday is 3rd of October! October bring close to us the beautiful Libra Constellation. The life of a Libra natives is subjected to love, beauty, harmony and fairness. Because they are kind and they have high qualities of mind and a calm nature, they never remain alone. Virtually a Libra have no enemies and will positively influence those around them. People born under the sign of Libra ( 23 September - 22 October ) have developed a sense of duty and are reliable in business. 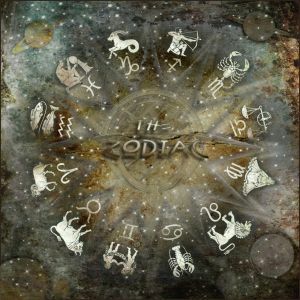 Ideogram of Libra zodiac sign, suggest the plates of a scales, the bottom line symbolizing the physical side, and the top the metaphysical side, which never touch each other. hehe my birthday is 9 days. Adorable and wonderful! Beautifully created! Woot Woot. Im a Libra. So cute!! Will definitely use on my page!! Using on my page. ^~^ So cute. Soo amazing and too adorable! Using it, if it's okay. Using in my page! is soo cute! I'm a libra. I'm putting this on my page, as well as Aries. So cute! >v< I'm putting this on my page. This is my astro! Libra FTW! lol Nice job on the scales. For we are Balance. I think libra guys are attractive... this is so cute btw! aaaaaah! I never knew i was so cute! AWWWWWW it's my astrolo-cute thing! Sooooo cute >w< I'm Libra!